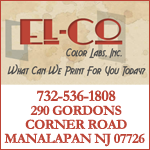 Emilios Pizzeria in Manalapan is the neighborhoods pizza place with a slice above the rest. 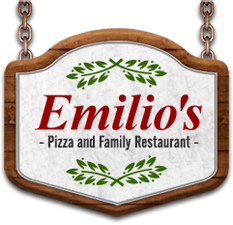 At Emilios we offer quality pizza, subs, dinners, and much more. Our ingredients are always high quality and homemade just like “Nonna” used to make back in Italy. 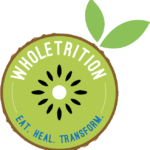 So place an order today we do it all from delivery, take out, or a nice sit down meal. Come try the best and forget the rest.